Northwood Pointe Maintenance Association is a “Master Association” planned community consisting of 1,930 residences within twelve Sub-Associations: Trailwood, Rosegate, Northwood Villas, Canyon View, Arborcrest, Georgetown, Lexington, Lanesend, Arborcrest II, Somerton, Collage, and Arden Square. The Northwood Pointe community is located in Irvine, California. The City of Irvine, incorporated in 1971, is one of the premier cities in Orange County. The City of Irvine is dedicated to maintaining its reputation as one of the safest, master-planned business-friendly communities in the country. 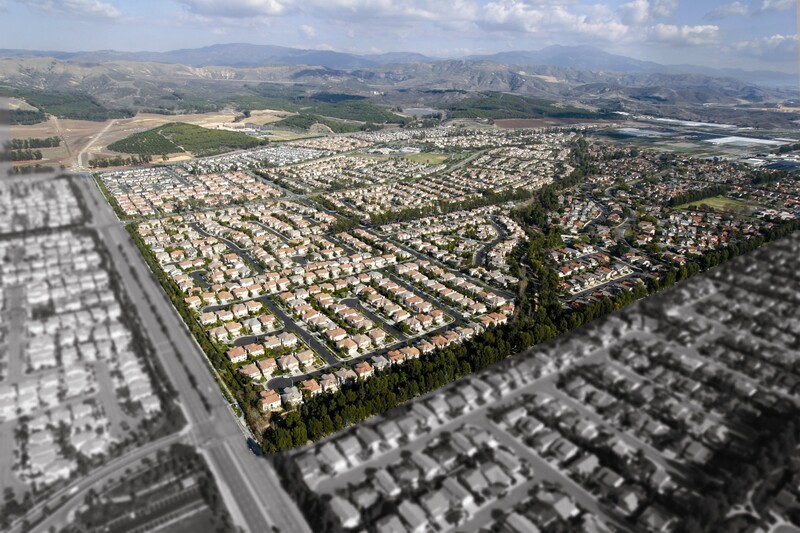 Because it is one of the safest cities in the nation, Irvine is an ideal place for families. The community of Northwood Pointe is close to shopping centers, entertainment venues, parks, trails, and open spaces. The Northwood Pointe Maintenance Association maintains only the Northwood Pointe Maintenance Association pool and parking lot. The Northwood Pointe Maintenance Association pool and parking lot are located near the intersection of Meadowood and Yale, adjacent to the Meadowood Park which is owned and operated by the City.